► SUBSCRIBE TO GRANDOLDTEAM TV FOR FREE HERE. 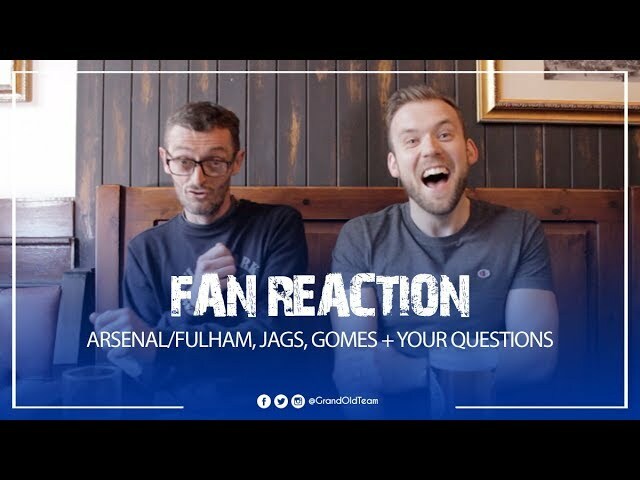 On this edition of the GrandOldTeam Show, Adam and Dave look back at the difference between the performance against Arsenal and the one at Fulham. They also debate Phil Jagielka's future and if he should have been included, the ban for Gomes, and the potential of 7th place. They also took questions from Twitter and Instagram. *We did have some weird interference noise start about halfway through which isn't ideal but you can still hear okay, however, we'll get that sorted for next time. Filmed at The Excelsior on Dale Street, Liverpool. SUPPORTED BY WWW.FANALES.CO.UK - GET YOUR EVERTON INSPIRED LAGERS, PALE ALES AND DARK BEERS. Everton 1 v 0 Arsenal - Today The Tactics Were Spot On! 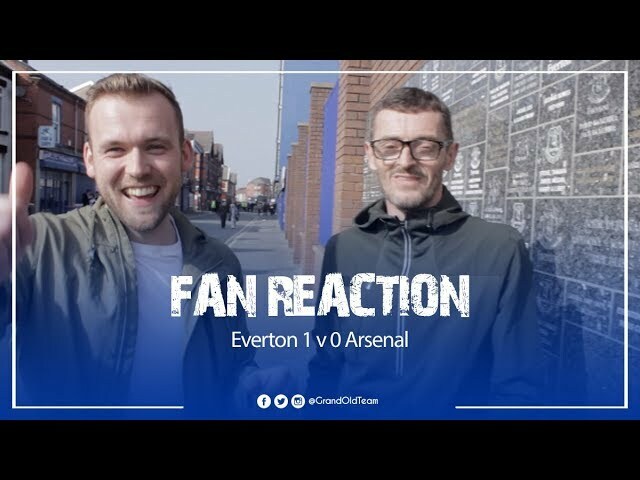 Callum and Adam caught up after the match to talk about what Everton did right against Arsenal. Callum broke things down in more detail and spoke highly of the way Marco approached the game. Everton 1 v 0 Arsenal - What Odds Was Jagielka To Be First Goal Scorer? 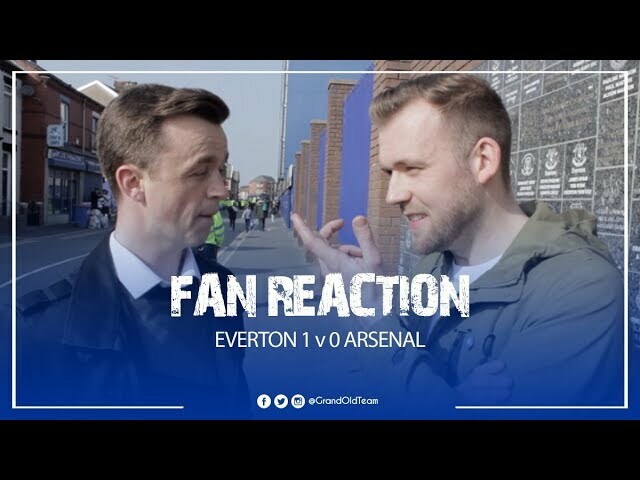 Gavin Buckland was really happy with Everton's performance against Arsenal. 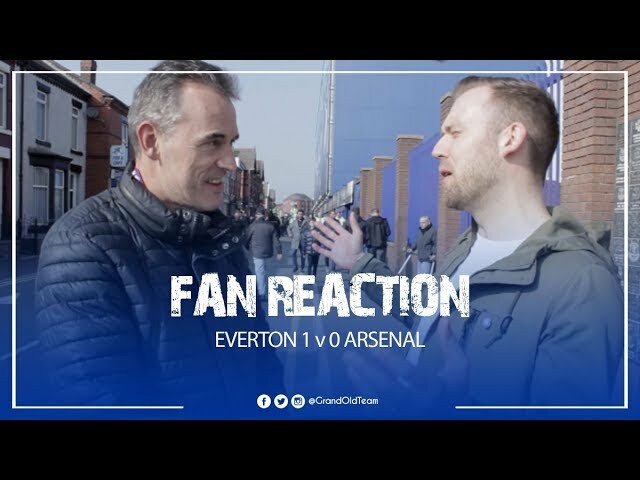 Author (Hollywood) Dave Fehily found a lot of pluses from the win over Arsenal and identified more positives for Everton to take forward into the final stages of the season. He also spoke about the progress we're now seeing under Marco Silva. You can listen/subscribe to all of our Podcasts via; Apple Podcasts, Audioboom, Spotify, Google Podcasts, Google Play, CastBox, Stitcher, TuneIn, Deezer, RadioPublic. Various sponsorship opportunities available including Display, Editorial, Takeover, Desktop, Mobile, iOS App, Android App, Content Solutions, Co-Branded Campaigns and more. ► Speak to us about a tailored multi-platform solution.